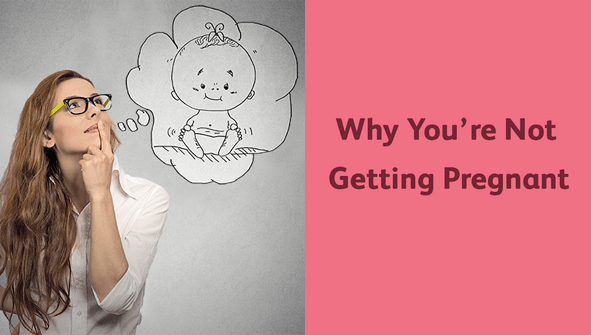 Is The Surrogate Mother Properly Compensated in India? Yes, the surrogate mothers are properly compensated for their job of renting their womb to complete the family for the couple who were not able to conceive a baby naturally and also the other reproductive treatments they used all were failed to give them the successful outcome of the treatment. We at World Fertility, the medical tourism company ensure that all the surrogate mothers are paid well. Every surrogate mother gets their compensation on time according to the agreement which was signed between the surrogate mother and the intended parents before they enter into the surrogacy program. The surrogate mother will receive a compensation which ranges between USD 5000 to USD 7000 and they get their compensation through cheque. This compensation which the surrogate will receive is already included in the surrogacy package which the fertility expert which will be communicated to the couples before they enter into the surrogacy procedure and the couple now need not pay anything extra from their pocket to the surrogate mothers. 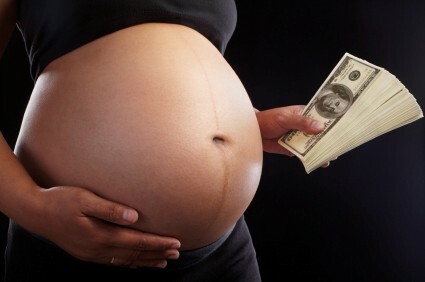 The surrogate mother will get this amount in the monthly installments and the large amount will be paid to her after the baby born and all the signed relevant documents which state that the surrogate mother and her husband willingly surrender their parental rights to the intended parents so that they can take their baby to their home country after the baby birth. 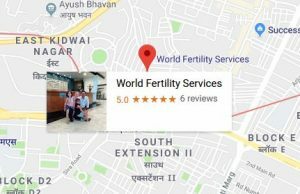 All the surrogates are hired through World Fertility, the medical tourism company will get the best compensation in India so that they deliver the healthy baby without any complications. The hospitals and clinics under World Fertility, the medical tourism company perform the surrogacy in two ways (i) gestational surrogacy and the (ii) traditional surrogacy and the compensation paid to the surrogate mothers for both procedures differ from each other. The gestational surrogacy is little expensive than the traditional surrogacy and therefore the compensation paid to gestational surrogate mother is more than what will be paid to the traditional surrogate mother. Both the procedure of the surrogacy treatment is the best which helps the couples in conceiving their own baby. The only difference in both the procedure is the part of fertilization as in gestational surrogacy the fertilization takes place when the eggs and the sperms of intended parents are mixed together in a culture dish using an IVF procedure to form an embryo whereas in traditional surrogacy the fertility expert will artificially inseminate the eggs of the surrogate mother with the sperms of the intended father to form an embryo. The output of both the procedure is the healthy baby but in gestational surrogacy, the couple has their own genetic baby whereas in traditional surrogacy the surrogate is the biological mother of the baby born. We also allow the couples that they can bring their own surrogate mother to save the compensation cost which will be paid to the surrogates for delivering their services and the surrogate mother can be their friend or relative who will carry the baby at low-compensation cost or no-compensation cost.